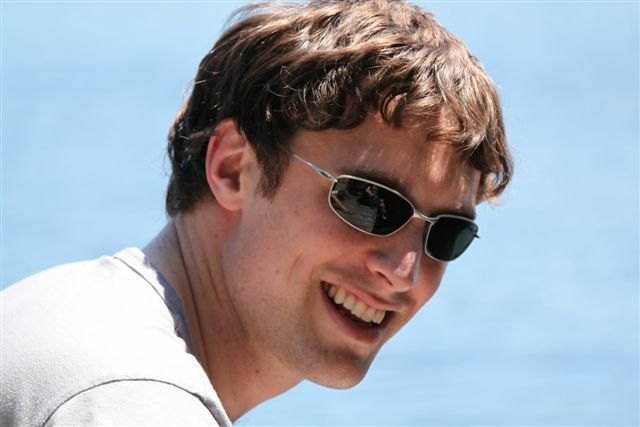 My name is Simon Doubt – I’m a solutions developer at Avanade. I’m a native Montrealer who now lives and works in Toronto, Ontario, with my wife and beagle. I’ve got a purple belt in Brazilian Jiu Jitsu from Jorge Britto, an MCTS from Microsoft, and a Bachelor’s degree in Liberal Arts and Philosophy from Concordia University. Day 5: 11:30pm: The 34 Were Heard! Day 2: 11:47pm: Hoisted by my own Petard! WROX: "Professional Microsoft SQL Server 2012 Analysis Services with MDX and DAX (Wrox Programmer to Programmer)"